RV Insurance – It’s More Than a Vehicle, It’s a Lifestyle! Not many people want the hassle of organizing a flight, hotel room and restaurants along the way. You’ve got an RV which means you can just pick up and go! 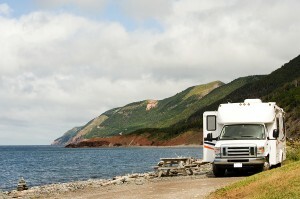 Fortunately for you, Nutu Insurance offers specialized RV insurance to go along with you. 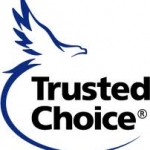 Nutu Insurance offers coverage for recreational vehicles including Type A motorhomes, Type B motorhomes, and Type C motorhomes, as well as sport utility recreational vehicles. Nutu Insurance also offers insurance coverage for towable RVs, including: travel trailers, fifth-wheel travel trailers, travel trailers with expandable ends, folding camper trailers and truck campers.